Google has added a new notification to its Cloud Storage service, allowing applications to automatically take action when new content is uploaded by users. Normally, applications would have to poll for changes, which can be a resource waste or cause the application to react slowly. Also, writing and deploying custom scripts to trigger an application is cumbersome for developers, Google said in a blog post. But the object change notification will change that and seemingly make life a little easier for developers. 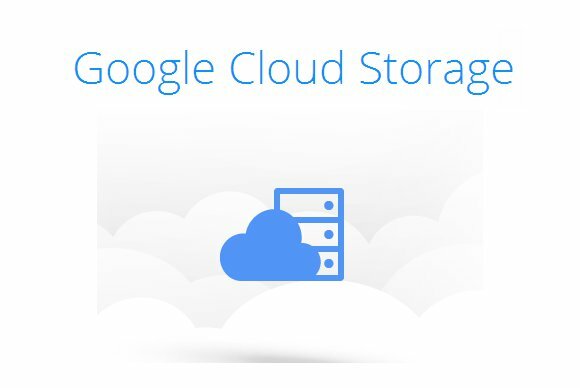 The notification is used to monitor Google Cloud Storage buckets for new, modified or deleted objects. For example, when a users adds a new picture to a bucket, an application could be notified to automatically create a thumbnail. The application and the bucket communicate using a so-called notification channel. A website detailing the feature shows how to add one. The object change notification is only a preview feature. That means it is still being developed and Google can make backwards-incompatible changes, it warned. Google is also releasing an updated version of its Cloud Storage JSON API (application programming interface), bringing it into parity with the existing XML API. The JSON API is now available to everyone, as well. Google's cloud team is now getting ready for the I/O conference. It will take place at the Moscone Center in San Francisco between May 15 and May 17. While Google's cloud services may not get as much attention as Android and the company's consumer services, there is a separate track entitled "Google Cloud Platform." As part of the track, visitors will get a chance to learn more about how Web-based mobile applications can take advantage of the cloud and there are also a number of sessions on various aspects of using BigQuery, which Google has been upgrading to better handle big data applications.